Journey through the creative origin story behind Lee Bots. Explore the pictures, videos, and stories that have reshaped the lives of discarded parts and artist, Nancy for the past ten years. 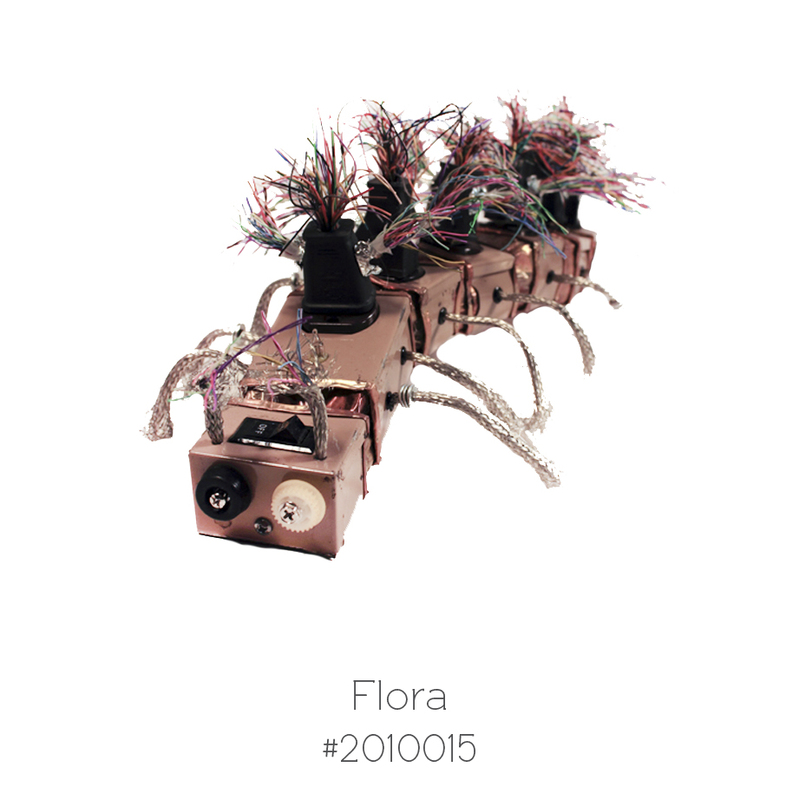 Get a glimpse of how the first pile of cast-off electronics was shaped into expressive bots with attitudes. Kick-starting Nancy’s love of giving new life to otherwise unwanted parts, once destined for the trash. 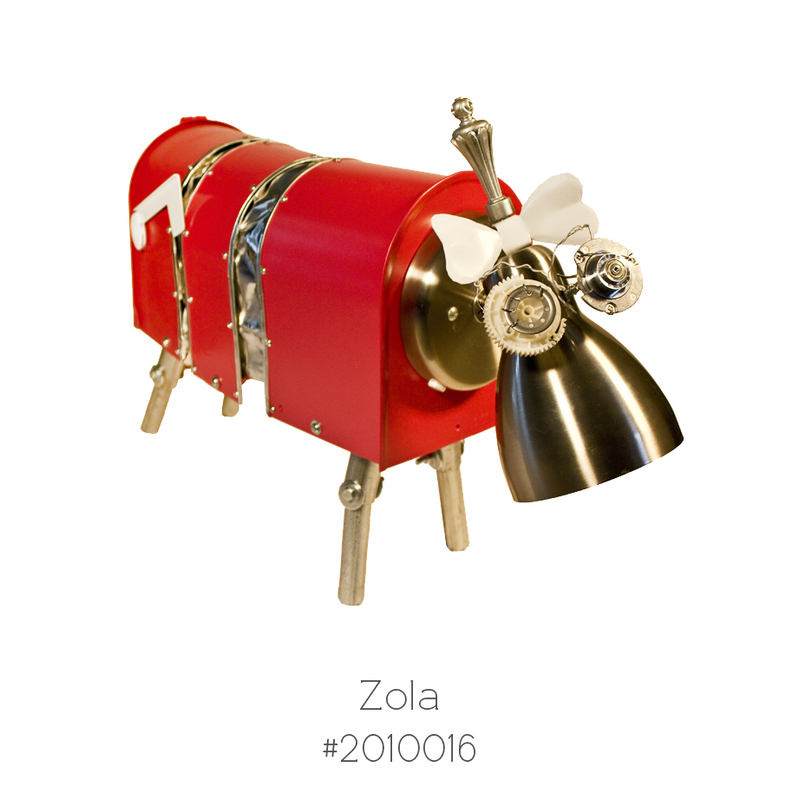 Taking these bots on the road to find new homes and overseas for a one-of-a-kind adventure through Europe have made for some interesting pictures that you can now look through. 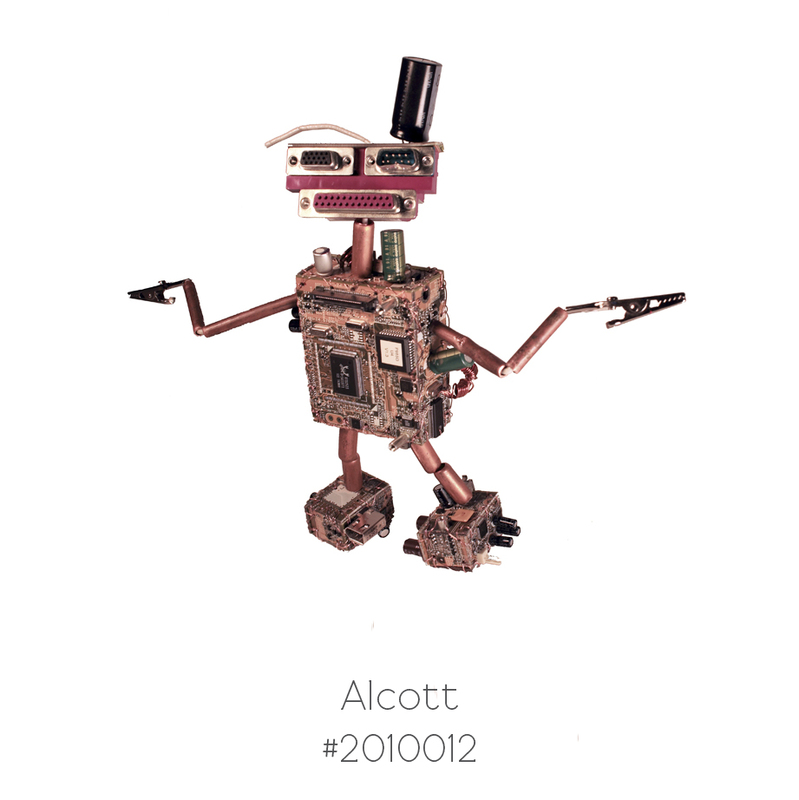 The bots and bot products have now, found new homes, lives, and adventures around the world. A long way from the dark shadows of closets, garages, and basements that kept most of the part trapped. 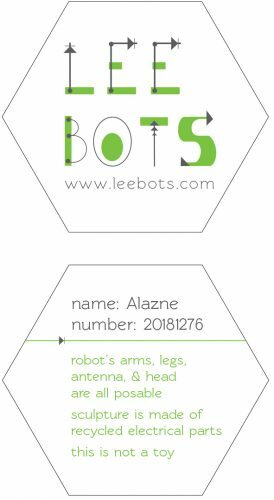 Get a 20% off coupon, in one of the origin sections, for helping Lee Bots spread the message and awareness of bringing new life to the undesirable and overlooked parts of the past. Nancy Lee Solbrig, Is the mastermind and creator of Lee Bots. 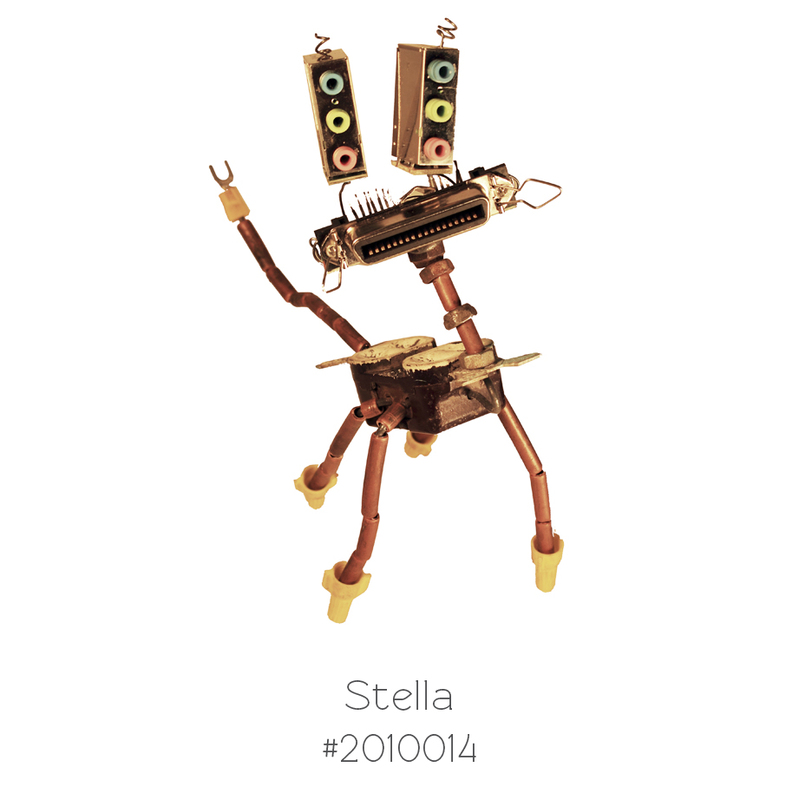 These bots have grown from her love of getting her hands dirty, tearing things apart and turning old, overlooked, lifeless objects into something new. Giving these once useful, but now out of date or broken objects a new soul, attitude, and outlook on life has become her passion. Nancy was usually the child getting yelled at for tearing her toys apart to see the parts inside, making the toy work. This has since become a valuable skill in finding the best bot parts. What started from her home in Rock Island, Illinois, with her grandma, Leona’s old mailbox and Nancy’s first out of date computer has blossomed into over one thousand bots finding new homes all over the world. Nancy has not only brought the bots to life in sculpture but has taken the bots into the world of photography and print with her love of photography. Always on the lookout for a new challenge, Nancy is taking the bots even farther this year into the world of clothing, jewelry, and house wear. 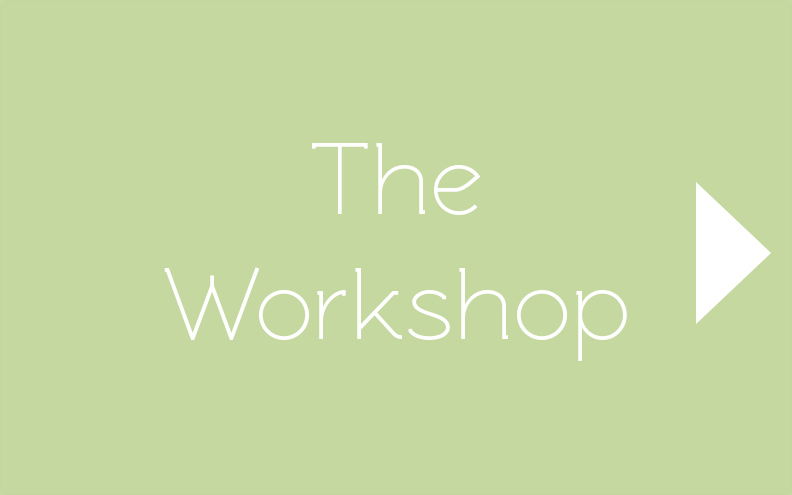 Nancy studied design and painting at: Black Hawk College in Moline, Illinois; painting at Canterbury Christ Church University, in Canterbury, England; graphic design at the Academy of Fine Arts Katowice, in Katowice, Poland; graphic design at the University of Arts Poznan in Poznan, Poland. Graduating with her visual commutation degree at Northern Illinois University in DeKalb, Illinois. 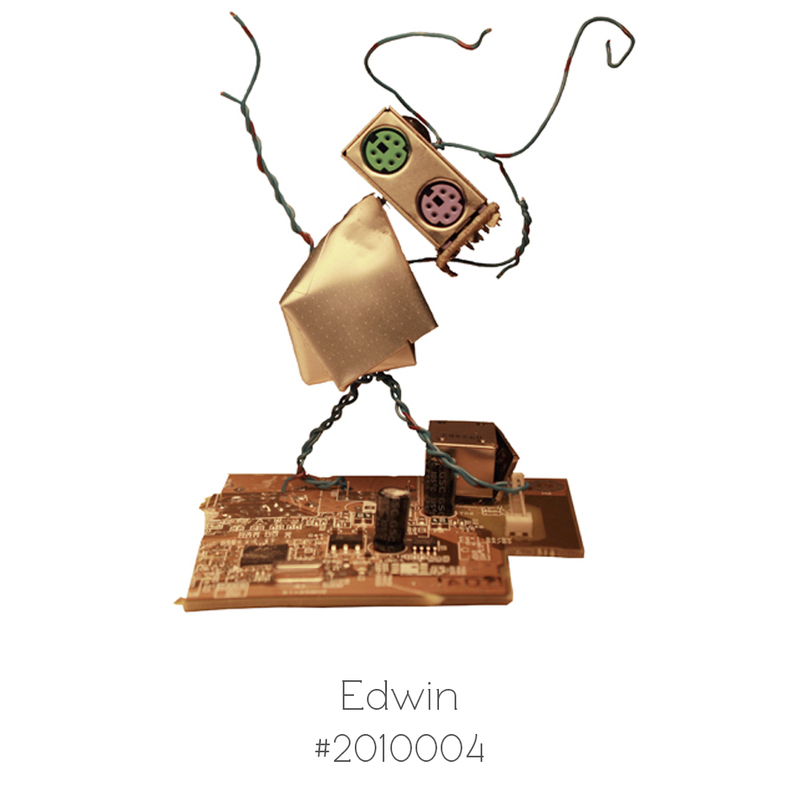 The bots got their start in 2009, from a college project at Black Hawk College. A “found object” project for 3D foundational. 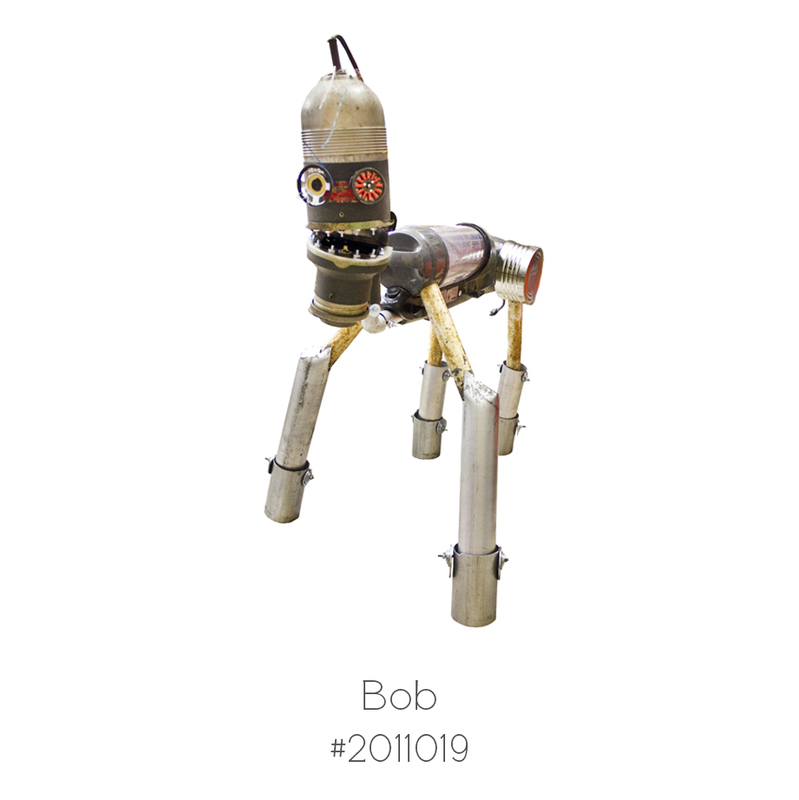 From this simple project the first bot, Rupert, was created and Nancy’s interest in turning the old, unwanted family objects into something new started. Rupert was made from Nancy’s grandma, Leona’s, mailbox and lamp that were hidden away in the garage. The bots went through a few different looks at the beginning, as you can see in the pictures to the left. 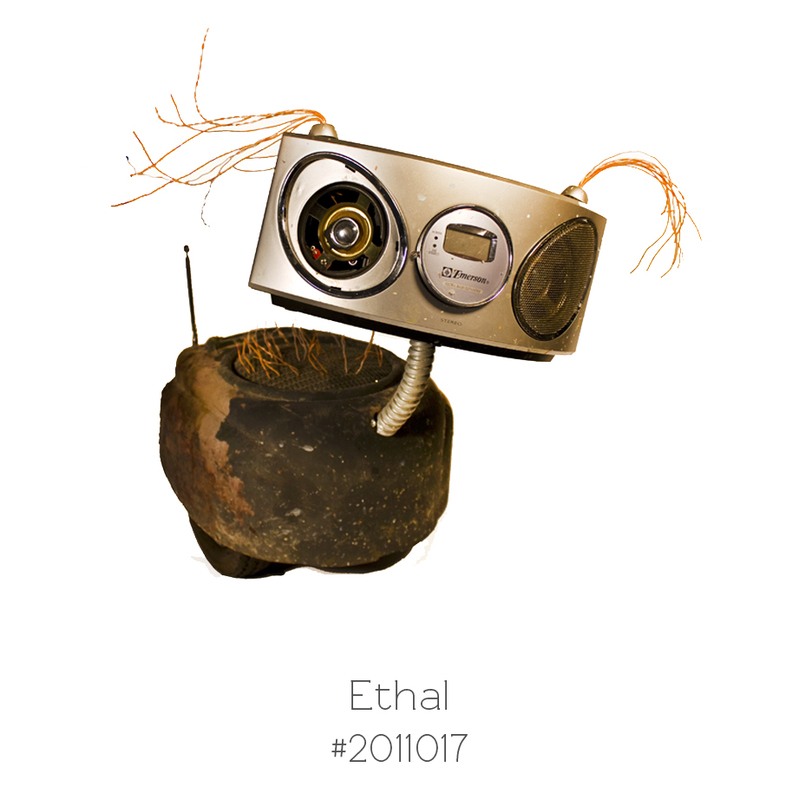 It wasn’t until the 20th bot, Elnora, that they started to get the look that is now the bot’s overall wire style. 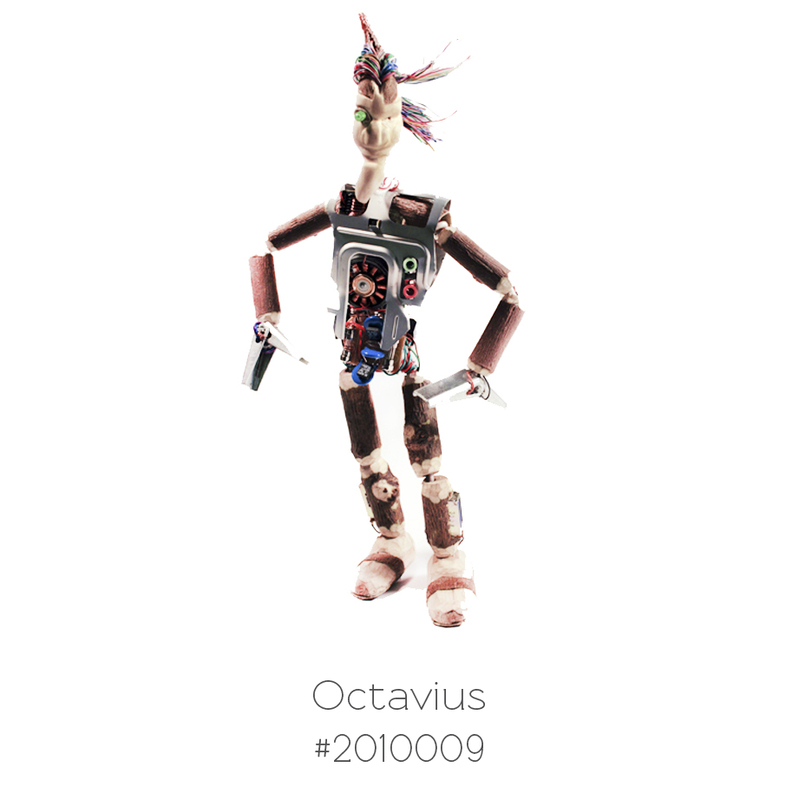 To learn more about individual bot types, check out the Bots By Part section. Learn about all the different parts that make up the bots. 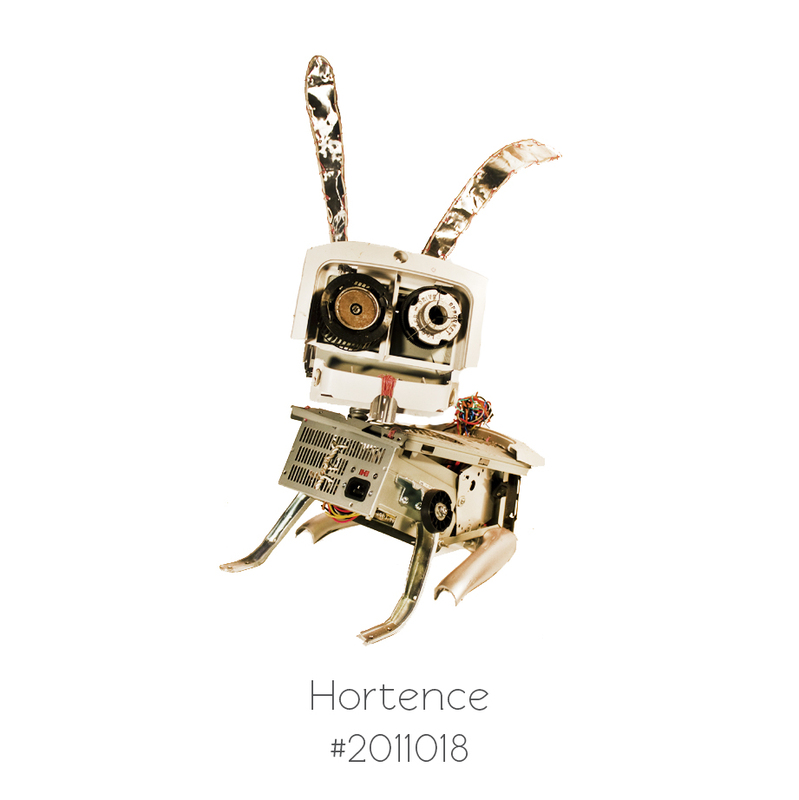 In 2015 these bots transformed from a hobby project into a full-time job. The Name, Lee Bots was given to the bots. The name, Lee is Nancy’s middle name and was the nickname of Nancy’s grandma, Leona. 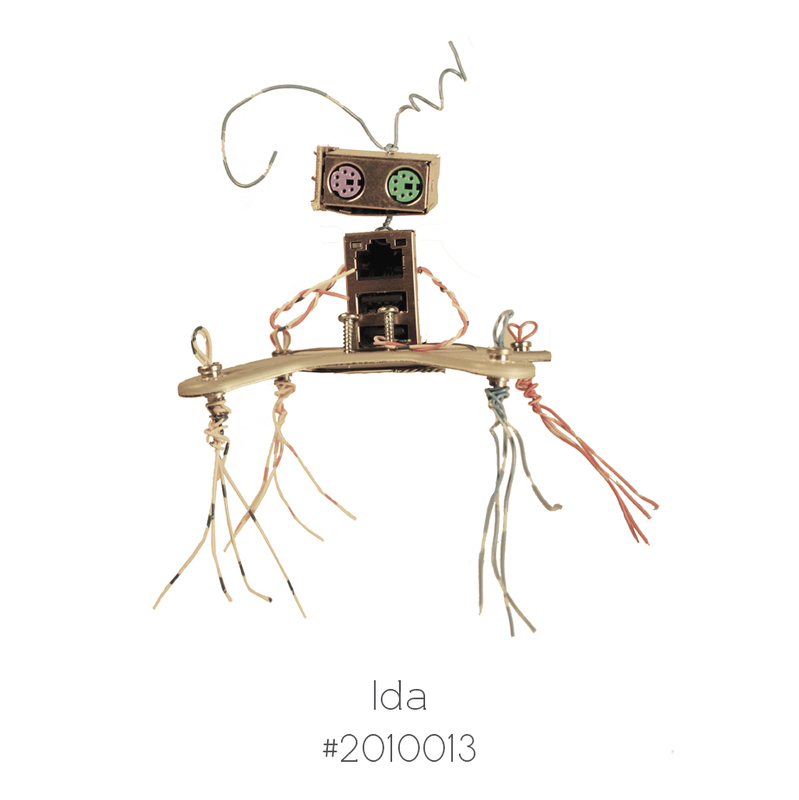 After all the first bot was made from her mailbox and lamp. The official logo and Lee Bots typography came from a type project that Nancy did while at the University of Arts Poznan, in Poland. The type uses elements from electrical blueprints to help connect the type to the bot’s electrical past. 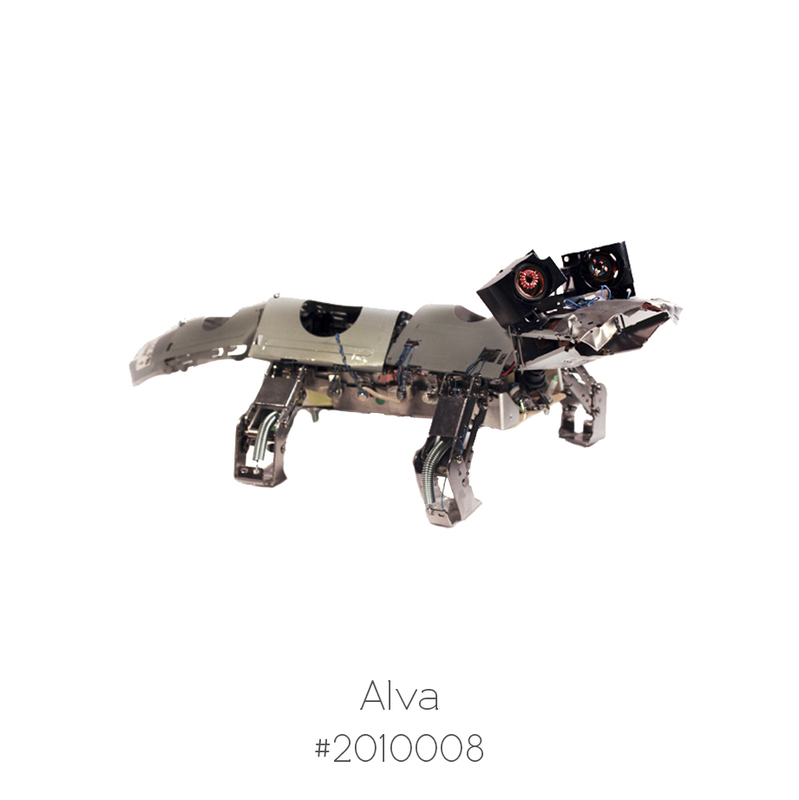 Since the beginning, each bot have been named, numbered, and has its picture and info added to the official bot list. This was mostly thanks to Nancy’s great aunt Florence, who was an art historian that always told Nancy to date and track her art. 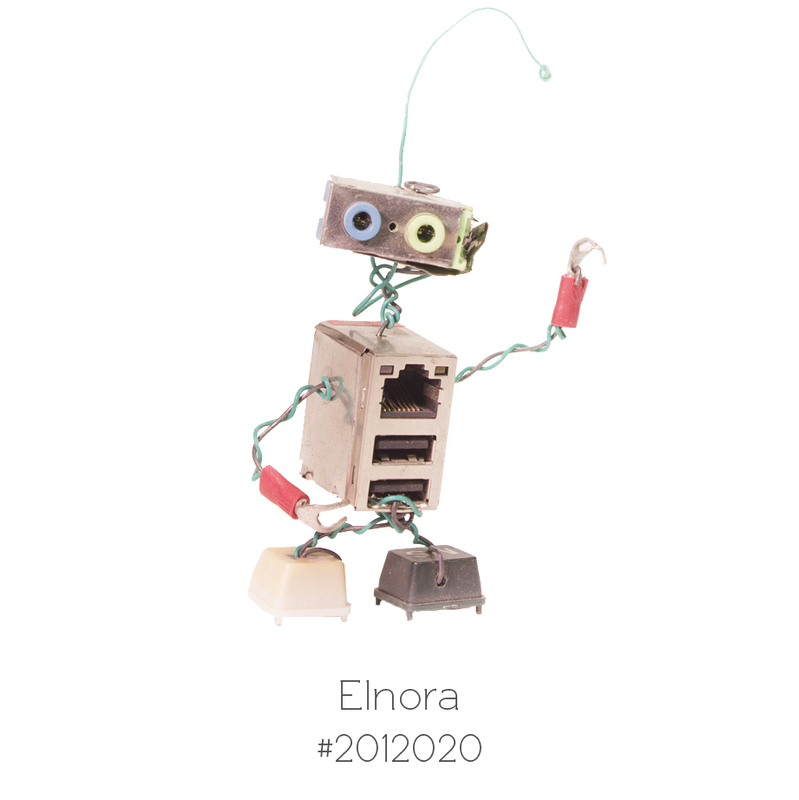 In 2015 each bot started to come with a tag, with the bot’s individual name and number. The number is made up of the year the bot was made and then the bot’s number in sequence with the rest. To date, there are more than 1500 bots out in the world.